Totally scrummy - who can resist these cute little teddy bears! 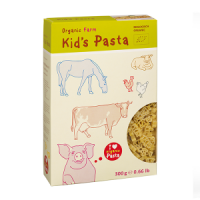 Little Pasta Organics delicious pasta is made from the highest quality organic durum wheat semolina, plus yummy nutritious organic spinach and tomatoes. 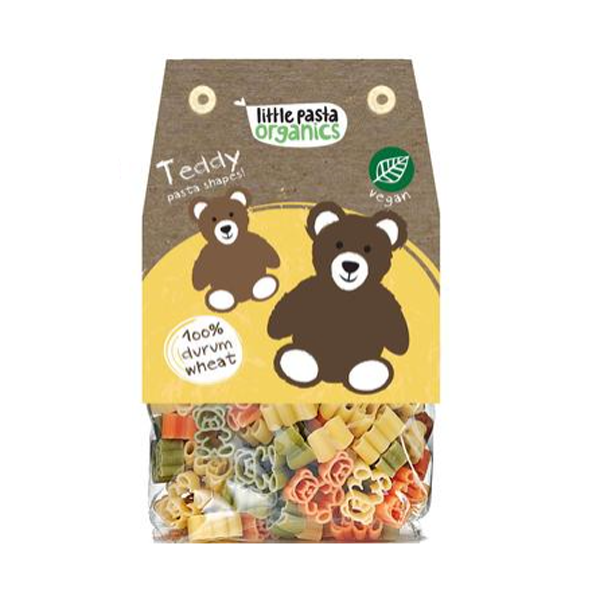 The pasta shapes are such fun to eat as your little one picks out teddy in the three different colours - which one first? 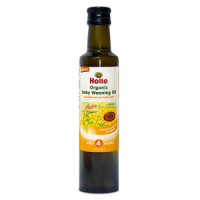 Serve either with a vegetable sauce or just with some cheese. 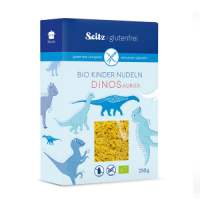 My daughter loves this pasta! the shapes are just right for my 1 year old to be able to chew and not choke. 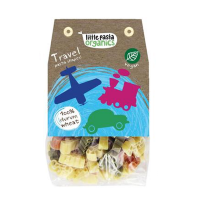 Added vegetables flavours make it ever so yummy and I dont even add any sauces to pasta, just sprinkle a bit of cheeese on top. Top marks! Thanks so much!